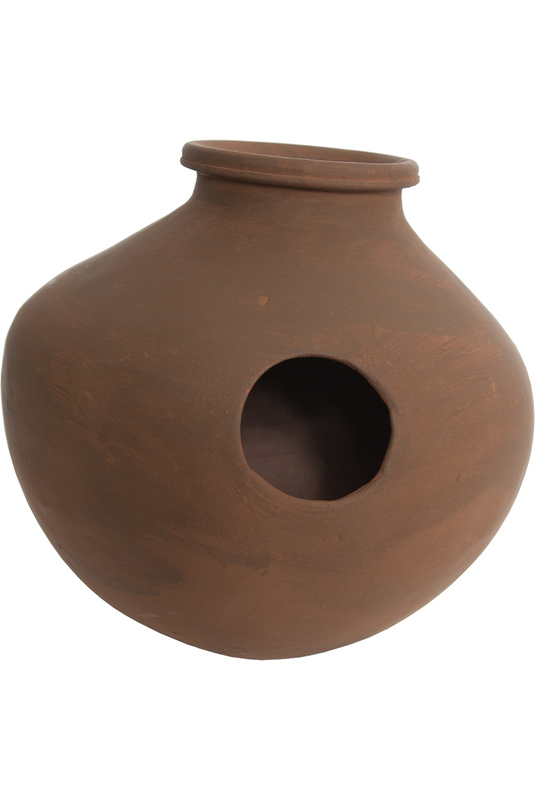 banjira 12 x 12 Inch Jug Drum Ceramic JUGD. 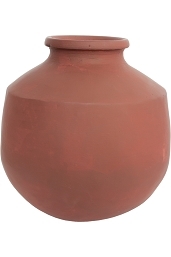 Ceramic two hole jug drum, 12" x 12". Played by rapping on the outside while covering and uncovering the holes. Color and design varies.